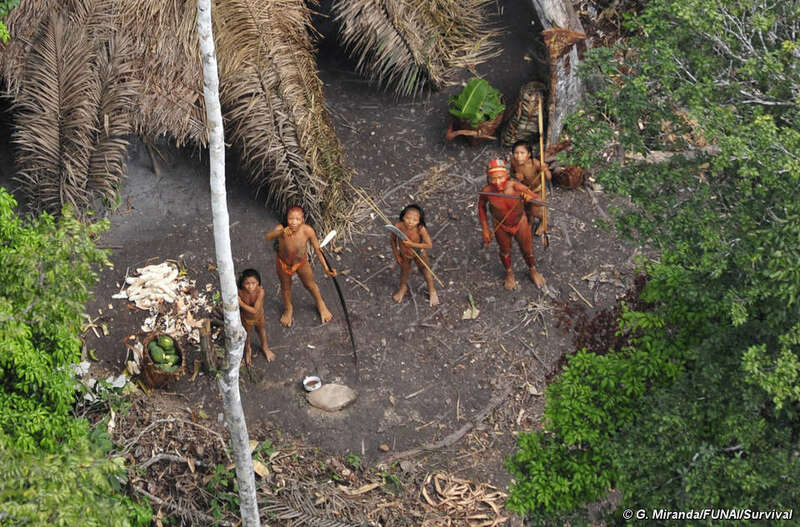 Brazil is home to more uncontacted tribes than anywhere else on the planet. They are the most vulnerable of all the country’s peoples. They depend completely on their forest for their survival, but much of it is being destroyed for logging, cattle ranching, mega-dams, roads, oil and gas exploration, and more. The government and landowners now plan to open up their lands further, to massive industrial projects. These projects and the waves of immigrants they attract threaten to wipe out entire uncontacted communities, as has tragically happened to countless tribes in Brazil since it was colonized by the Europeans 500 years ago. 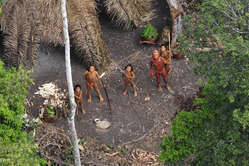 Only with their lands intact and protected for their exclusive use, will uncontacted tribes survive. This is one of the most urgent humanitarian crises of our time. Write a letter to President Jair Bolsonaro to urge him to allow uncontacted Indians in Brazil to survive. Either use the template below or amend it with your own words.